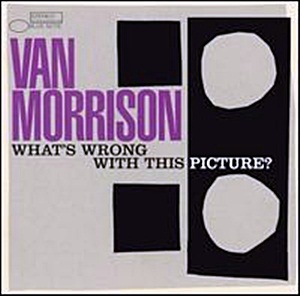 On October 21, 2003, “Blue Note” label released “What’s Wrong with This Picture?”, the thirtieth Van Morrison studio album. 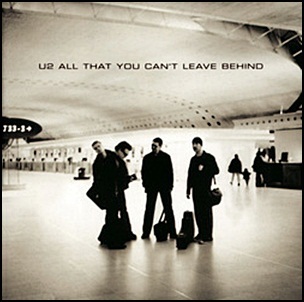 It was recorded in 2002, at “The Wool Hall” ; “Kilmurray House” and “Westland Studios”, and was produced by Van Morrison. All tracks Van Morrison, except where noted. 2003Acker BilkAlan WicketBlue NoteBobby IrwinDavid HayesFoggt LyttleGavin PoveyJohnny ScottKeith DonaldKilmurray HouseLee GoodallLiam BradleyMartin WinningMatt HollandMick GreenNed EdwardsNicky ScottOctoberOctober 21Richard DunnThe Wool Hallthirtieth albumVan MorrisonWestland StudiosWhat's Wrong with This Picture? 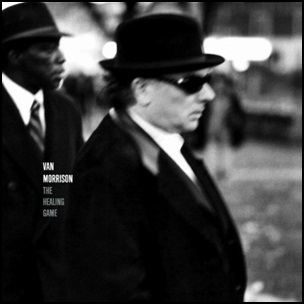 On March 4, 1997, “Polydor” label released “The Healing Game”, the twenty-sixt Van Morrison studio album. 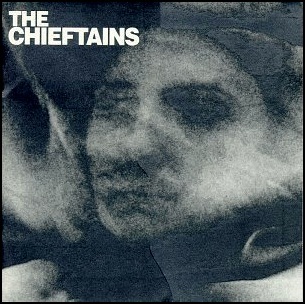 It was recorded in 1996, at “Westland Studios” and “Windmill Lane Studios” in Dublin, and was produced by Van Morrison.